If you are looking for a good way to get around Malta then hiring a car is probably your best option. There are several reasons that back this fact up, but the two main ones are; it is economic and that it is the best way to check out all the best attractions. The attractions scattered all over this island have made it comparable to an open air museum. You might be thinking that public transportation would be more economic than hiring a car; however, it should be noted that public transport is not that efficient. You will be able to move more freely and thus visit more sites if you hire your own car. As mentioned above, there are several things and places to visit in Malta so you will find yourself driving extremely short distances. The best way to ensure that you don’t waste a lot of time in between attractions trying to find the right route then the right move would be to plan the route before leaving the hotel. Valletta: This also happens to be Malta’s’ capital city; the city itself is mostly pedestrian so the closest you can come to it with a car is the outskirts of the city. You will enjoy the attractions more while on foot because there will be probably be an attraction at every turn. The city has a rich history. Valletta is also a UNESCO heritage centre; it’s hard not to visit this city if you are in the country. The city is also home to the one of a kind St. John Cathedral which was built in 1573 by GirolamoCassar. Mdina: also known as the silent city, its name was derived from the Arabic word ‘medina’ which translates to city. It was built by the Romans and used to be Malta’s capital city before St. Johns Knights arrived in the mid-1500s. Mdina is also a UNESCO heritage site and is also one of Malta’s most popular sites. Rabat: is home to St. Paul’s Catacombs; these catacombs were the earliest archaeological evidence of Christianity in this region. It used to be part of Mdina before it was split. Rabat also translates to ‘suburb’. Hal Tarxien: is a subterranean structure that was excavated in 3600 B.C. It consists of chambers, halls and passages that were curved out of living rock and cover an approximate five thousand square meters. The Hypogeum is the world’s only prehistoric underground temple and is thus a UNESCO heritage. The site is, however, under very strict conservation rules; in that it only allows a maximum of eight visitors each day. This means that you will be required to make a booking in advance. Qrendi: is home to Hagar Qim temples which are on a hilltop that overlooks the little island of Fifla and the sea. The temple was excavated in 1839. You can get information on hotel in Malta by going online and using your regular search engine. To successfully rent a car in Malta it is important to know a few things, make sure you read well the rental conditions, mostly about insurances and fuel policy, so you can make a well informed decision. The minimum age to rent a car in Malta is 21 years old, however this depends on the car category you select, normally with 21 years you can only rent mini to compact categories. A young drivers fee will be applicable to drivers below 25 years old. The maximum age to rent a car in Malta is 75 years old. There are many different car rental agents in Malta, each car rental agent has their own fuel policy. Please find below some common fuel policies for Malta. Can I rent a car in Malta with a Debit Card? Unfortunately, none of the car rental gents in Malta allow you to rent a car with a debit card. The main driver needs to have a credit card in his or her name. A credit card in name of the main driver is needed for the security deposit, the excess amount will be blocked on the drivers credit card and will be unblocked on the save return of the car. Malta is a popular rent a car destination, there are many car rental companies in Malta with a wide range of different car categories. Many of our clients have rented a car in Malta and had good experiences. Do not wait with booking your car for Malta before you know prices will go up and the availability will get low. Most major car rental agents in Malta offer one way rentals. One-way rental is when you collect the car in one place and return the car in another location. In most cases the car rental agent will charge an extra fee if you wish to return the vehicle at a different location. In the terms and conditions will state if the one-way fee is included in the rental price. If the one-way charge is not included in the rental price, the one way charge needs to be paid on arrival directly to the car rental agent. Last month, the average car rental length in Malta was 5 days. The average rental car length in Malta is 6 days. The most booked rental car type currently in Malta is ECONOMY cars. Last year, the most booked rental car type in Malta were ECONOMY cars. How much does it cost to rent a car in Malta? Last month, the average car rental price was 109 USD. Last year, how much did it cost to rent a car in Malta? Last year, the average car rental price was 118 USD. What is the current average daily price to rent a in Malta? Last month, the average rental price was 22 USD per day. How much did it cost to rent a car in Malta over the past 12 months? Last Year, the average rental price was 21 USD per day. 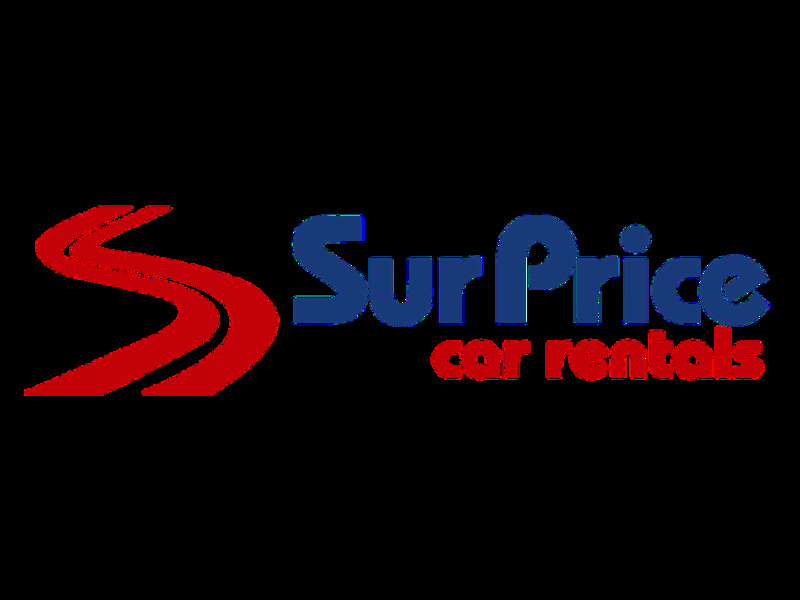 The car rental companies available in Malta are: surprice, Green Motion, Europcar, Aquarius. See below last 5 customer reviews. Our customers rated Malta Car Rental with an average of 9.30 based on 20 ratings. I've ben booking car rentals for several years through rentalcargroup. booking is easy and all conditions are clear so no surprises on pick-up. rent can actually be 50% or even down to 30% compared to direct booking costs. The price was very good, i asked for a 107 and they gave me a picanto, the only one, at the airport desk was the row i had to wait half an hour to pick up the keys of the car. The car was delivered to our hotel which was really helpful. the rep was nice and gave helpful information. Very easy and painless booking process. car was close to what i booked. i would recommend clarifying 100% what the security deposit will be as the site mentioned 200euro and the local company charged me 1500euro. i know you get this back but its a large amount to block and the last thing you want to deal with after a long flight!